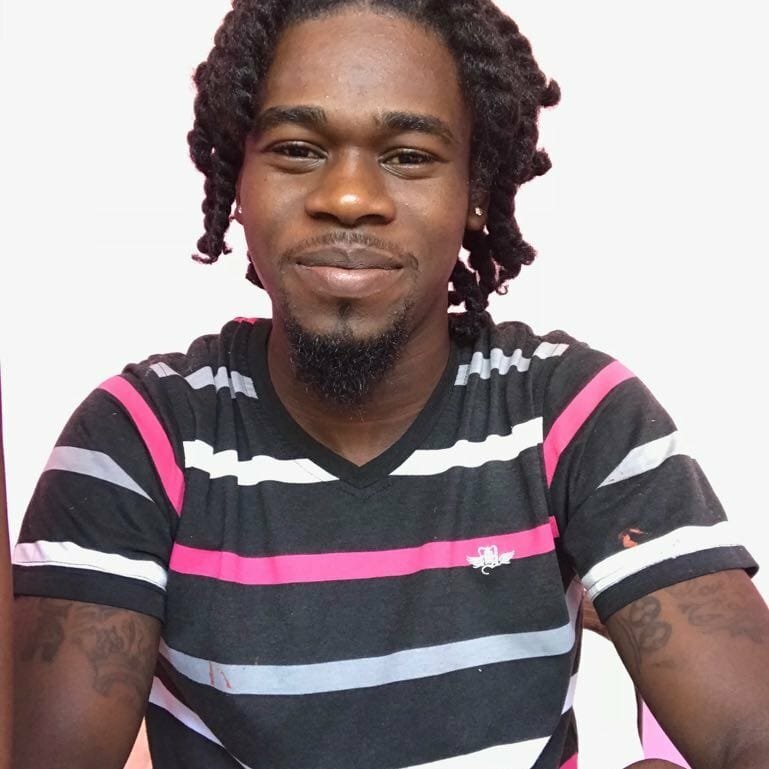 POLICE confirmed Tobago's first murder for the year after an autopsy stated that 20-year-old Dwarika Moses was shot in the head. According to police reports Moses of Les Coteaux, was found in a burnt car in Bel­mont Link Road, Hope, To­ba­go, Tobago around 2 am on Wednesday. Moses' body was only found after fire officials extinguished the burning car. Police sources said they are looking for at least three people who can assist them, one of them a woman who knew Moses. Police said, based on their information, Moses went to the Plymouth home of the woman before he was killed. Police suspect that Moses was lured from his location, shot in the head, and his car burnt to conceal the body and destroy evidence. Last year, To­ba­go record­ed nine mur­ders. On January 24 last year, Tobago recorded its first murder after 47-year-old entrepreneur James Wise was found with chop wounds to his head at his Crompston Trace, Crown Point home. Reply to "Burnt man was shot in the head"